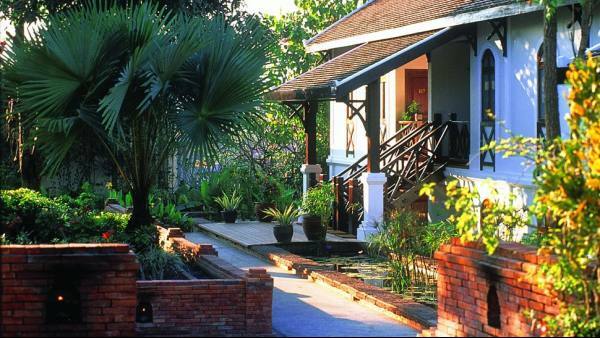 The former residence of a prince, Maison Souvannaphoum Hotel is a colonial-style mansion featuring both Laotian and French design elements. 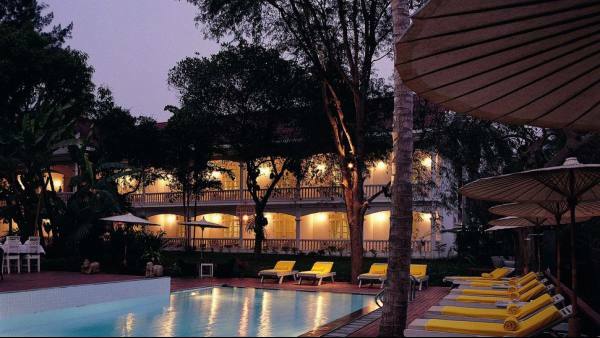 An outdoor pool, spa treatments and lovely rooms with free Wi-Fi are available. 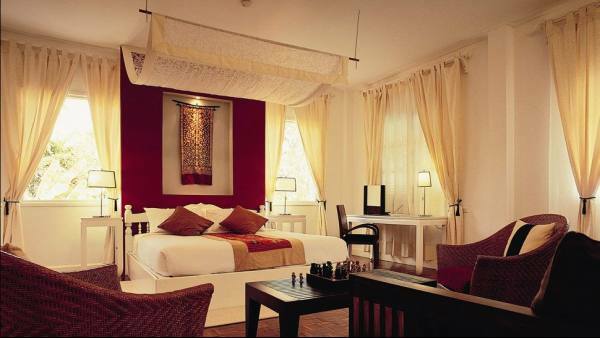 Bright and stylish, all air-conditioned rooms are equipped with a 32-inch flat-screen TV and free tea/coffee making facilities. A private balcony overlooks the pool or garden. En suite bathrooms have a shower. 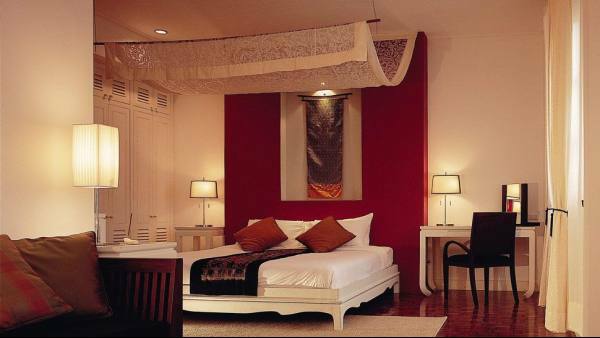 Maison Souvannaphoum Hotel is a 5-minute walk from the Mekong River and local Night Market. 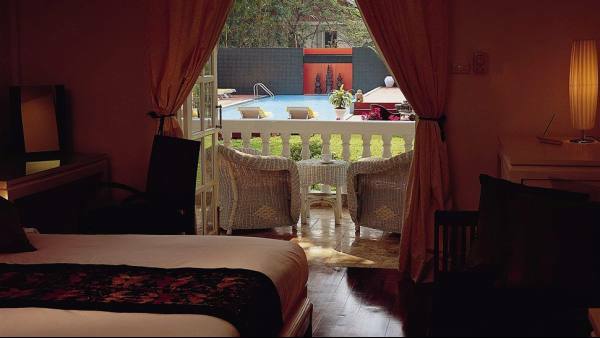 It is a 15-minute drive from Luang Prabang Airport. Free parking is available. 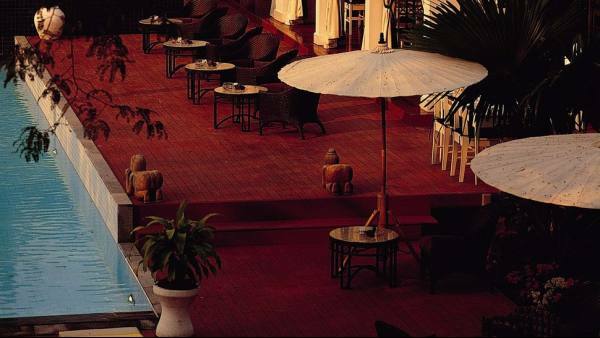 Set within landscaped gardens, Angsana Spa features relaxing massage treatments. Guests can make use of the free bicycles, or buy a souvenir at the gift shop. Nearby attractions to explore include Pak Ou Cave, Kuang Si Waterfall and Mount Phousi. Elephant Blanc serves French, Laotian and Indo-Chinese dishes in a delightful garden setting. Champagne, breakfast and other dishes are also available through room service.